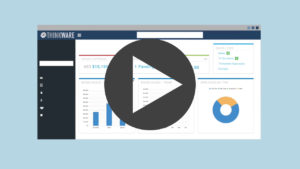 A full-service HR solution that helps you overcome the overwhelmed. We understand your struggles. You wear too many hats, have too much to do, with not enough staff or cash flow to grow. At Payday, we help you maximize your time, increase your profits and find and keep great employees. Our full-service HR team provides you low-cost, dependable payroll and benefits packages, lowers your workers’ comp and business liability and gives you an instant back-office team filled with experienced, business-growth experts. to successfully manage your team. Learn how to apply the six critical skills you need to be a successful manager. 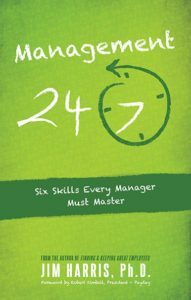 From problem solving to motivating, Management 24/7 teaches a simple model that you can apply today. Learn how much we could save you. Request a free quote today.